Fill a glass with ice. Add whiskey, lime juice, and ginger ale. 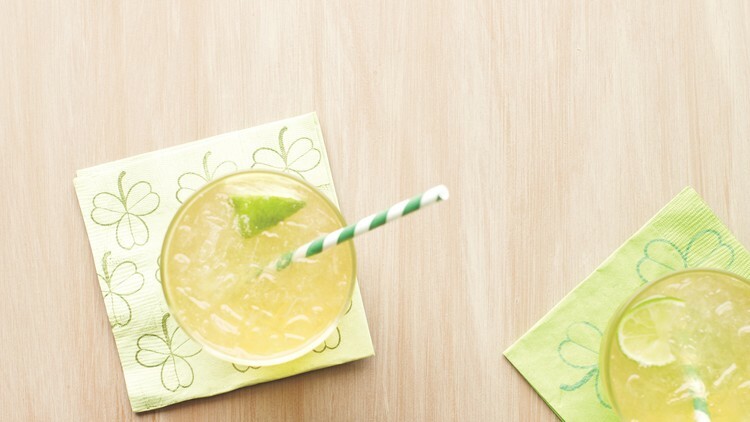 Stir and garnish with lime wedge. 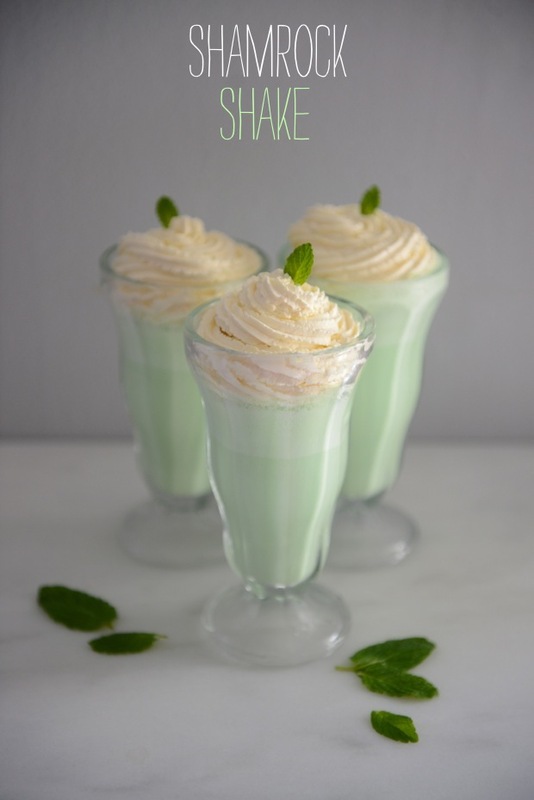 This entry was posted in Recipes and tagged drink on March 17, 2019 by The Yellow Pine Times. 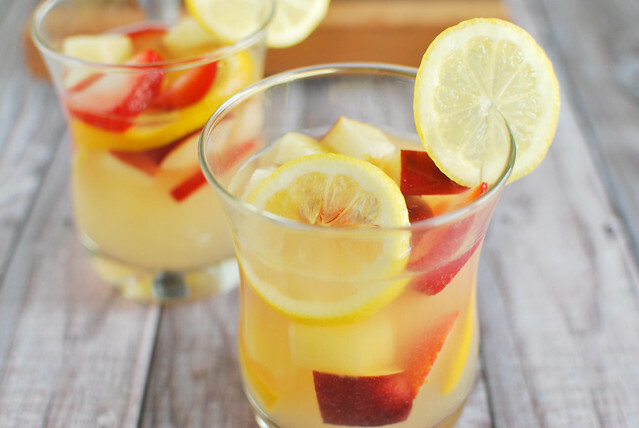 Mix all ingredients and add in lemon slices (if you wish) and ice. 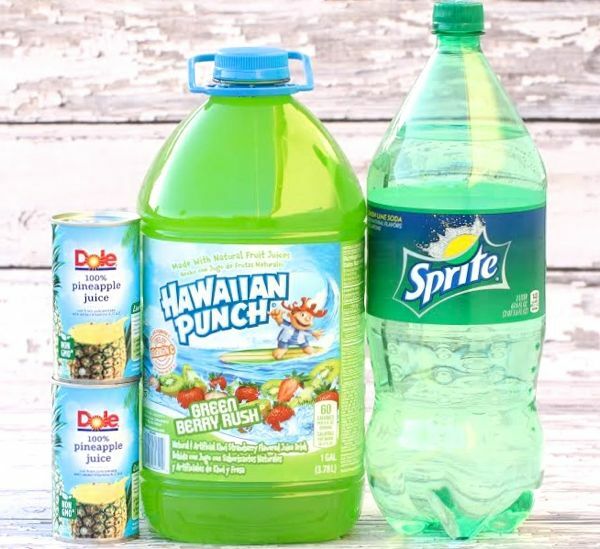 This entry was posted in Recipes and tagged drink, fruit on April 15, 2018 by The Yellow Pine Times. Pour coffee into an ice cube tray and freeze overnight. 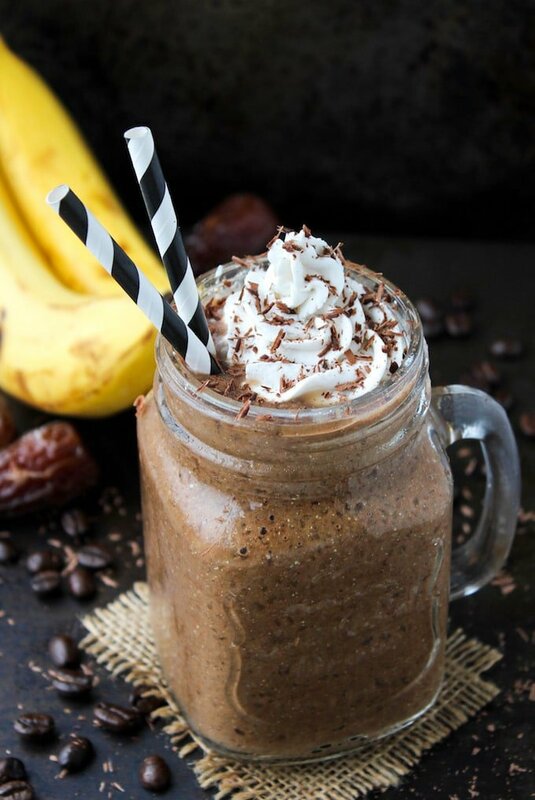 Combine all the ingredients in a blender, including the coffee ice cubes and blend until smooth. Taste for sweetness and adjust accordingly. This entry was posted in Recipes and tagged drink on March 25, 2018 by The Yellow Pine Times. 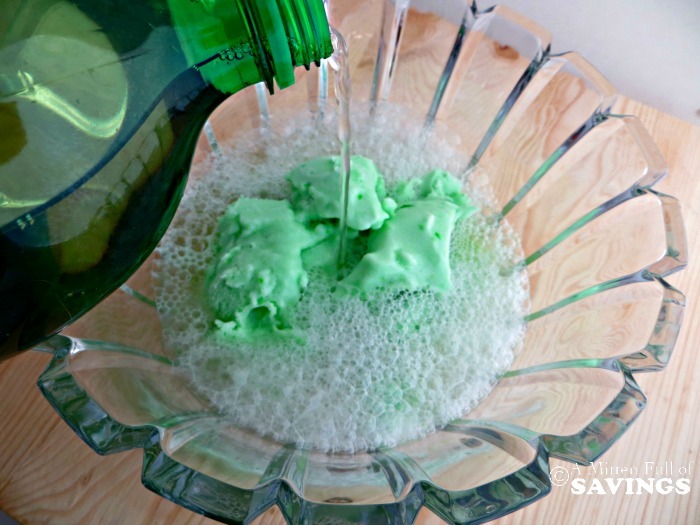 Place Lime Sherbert into a punch bowl and pour in Ginger Ale. This entry was posted in Recipes and tagged drink on March 16, 2018 by The Yellow Pine Times. Place all ingredients into a blender, in the order they are listed. Turn blender on and mix until you reach your preferred consistency. This entry was posted in Recipes and tagged drink, ice cream on March 16, 2018 by The Yellow Pine Times. Notes: Recipe serves approximately 26 one cup servings. This can be easily doubled or tripled for larger parties. When determining how much to make, keep in mind that guests may want more than one cup. Make blackberry skewers by removing leaves from rosemary stem and pushing a toothpick through the blackberries. Then thread several berries on to each rosemary stem. Add 8 oz. of Svedka vodka to 2 liters Canada Dry Blackberry Ginger Ale® or Canada Dry Ginger Ale® . Spoon 3 tablespoons of blackberry puree into the bottom of each glass. Top puree with a thick layer of crushed ice. Gently pour drink mix over the ice. Garnish with blackberry skewers and lime slices. Add blackberries, lime juice and corn syrup to the blender and puree. Pour puree through a fine mesh sieve to remove seeds. This entry was posted in Recipes and tagged drink, fruit on January 1, 2017 by The Yellow Pine Times.